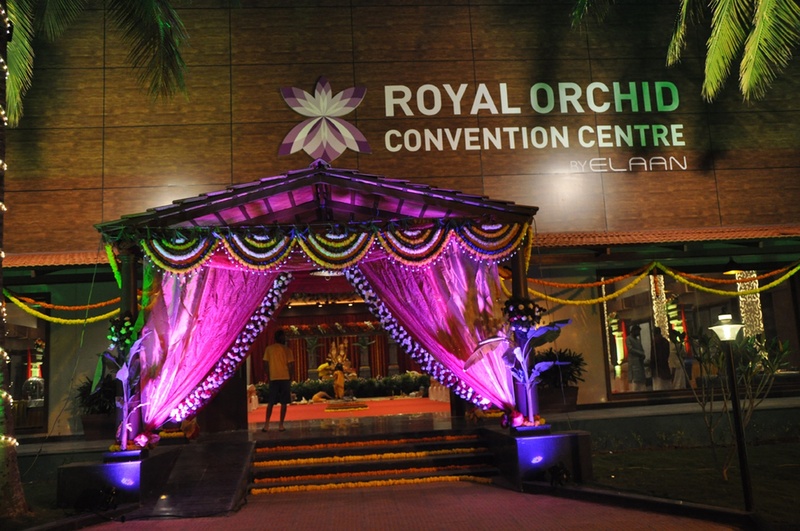 Elaan Convention Center, Yelahanka, Bangalore is an expansive venue with high ceilings, beautiful crystal chandeliers and articulately done interiors. 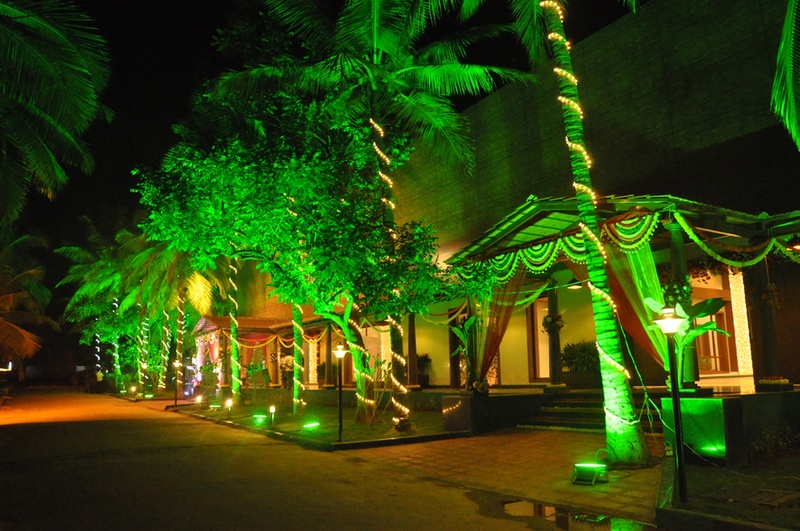 The venue is perfect for a grand and big fat Indian wedding as it provides an exuberant hall with luxurious interiors which lend an exquisite ambience along with a plush green lawn that is serene. 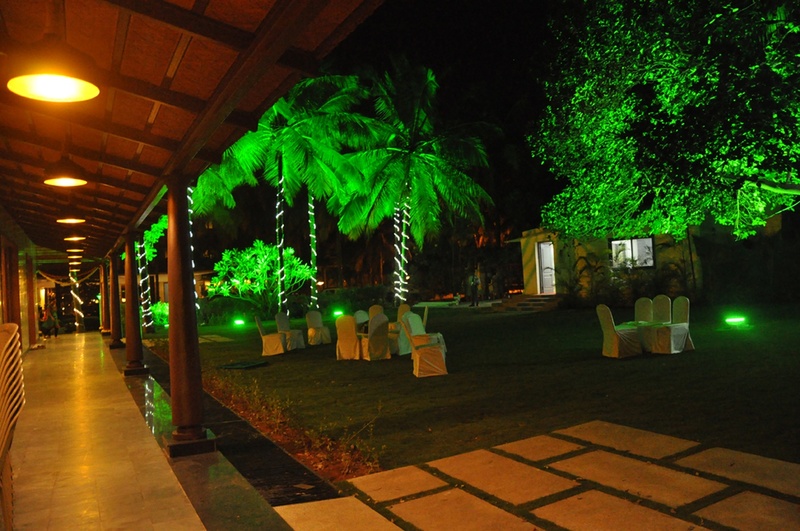 The venue permits to get a caterer of your choice without any royalty charges and the in house decor team will add to the splendor of the venue making it a unforgettable day for you. 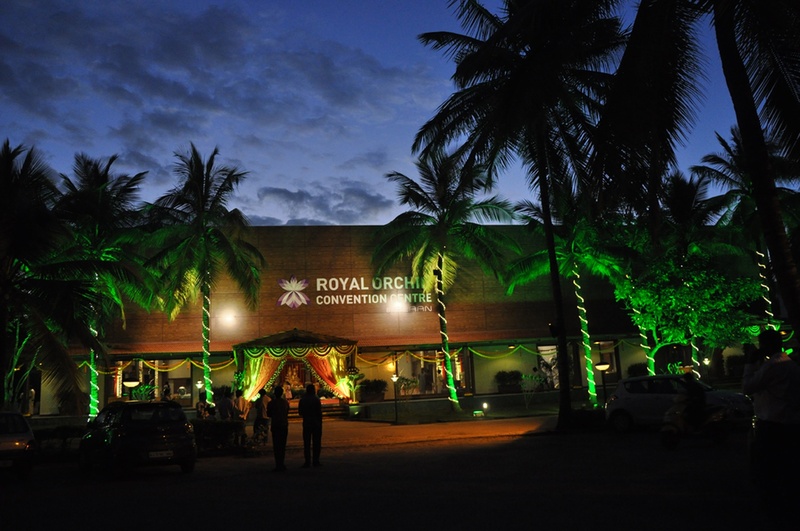 The Elaan Convention Center located in Yelahanka, Bangalore has Banquet Halls and Mantapa / Convention Hall. Elaan can accommodate upto 1500 guests in seating and 2000 guests in floating. Vegetarian food is served at this venue. 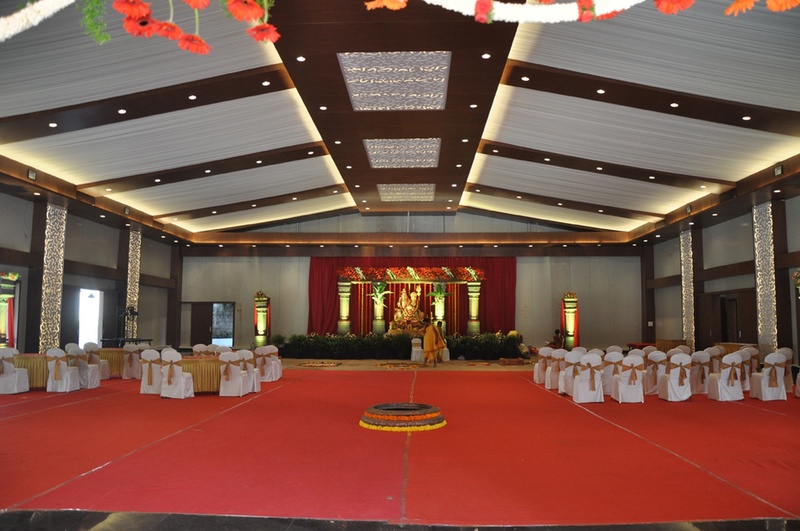 Features of this wedding venues are : Outside food/caterer allowed at the venue , Non-Veg allowed at the venue , Halls are air Conditioned , Ample parking , Baarat allowed , Fire crackers allowed , Hawan allowed , Decor provided by the venue , Decoration starts at Rs 25000.